SKU: SUP-041. Categories: PADDLES, Signature SUP, SUP. Tag: Signature SUP. 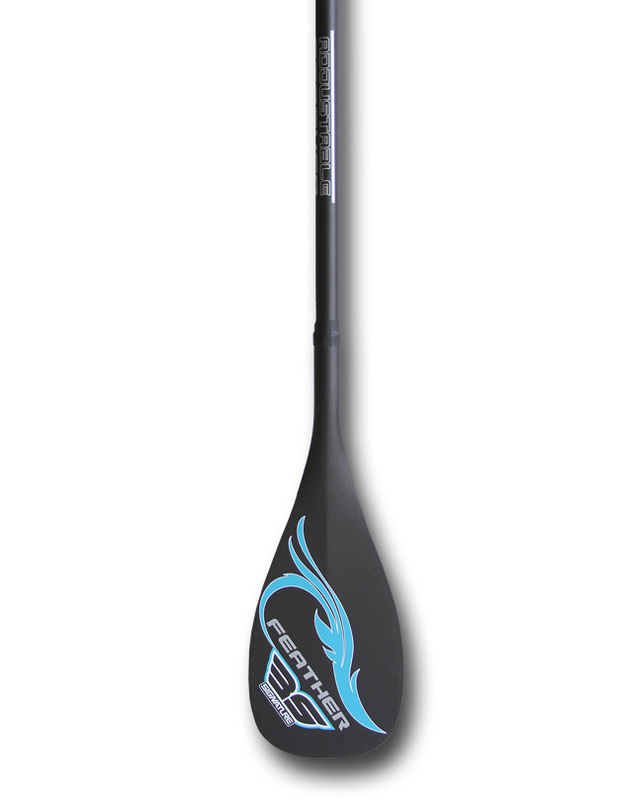 So the family is ready for some fun and you need a paddle that can be used for racing, waves and friends / family of all different heights the the FEATHER Carbon Signature paddle is what you will need, appropriately named FEATHER with an 8″ Blade makes it perfect for the whole family.